Strauss & Co will be holding an auction of Important Paintings, Furniture, Silver, Ceramics and Glass on Monday 7 March 2011 at the Vineyard Hotel in Newlands, Cape Town at 16h00 and 20h00. Stephan Welz & Company will be holding their Spring Decorative and Fine Arts Auction on the 22 and 23 February at The Great Cellar housed on the Alphen Hotel grounds in Constantia. Pre-auction public viewing will take place from 18 to 20 February. 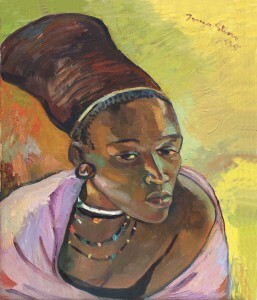 5th Avenue Auctioneers will be holding an art auction on Sunday 20 February 2011 from 10am. 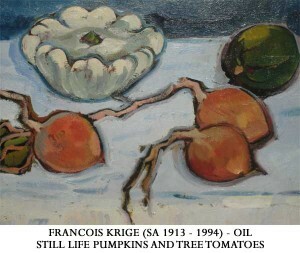 The auction will include works by Francois Krige, Paul du Toit, Erich Mayer, Edward Roworth, Cecil Higgs, Francois Krige, Robert Broadley and Alexis Preller amoungst others. 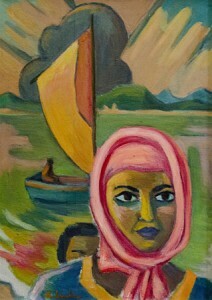 Bernardi Auctioneers will be holding an art auction on Monday 14 february 2011. The art session will start at 15h30. 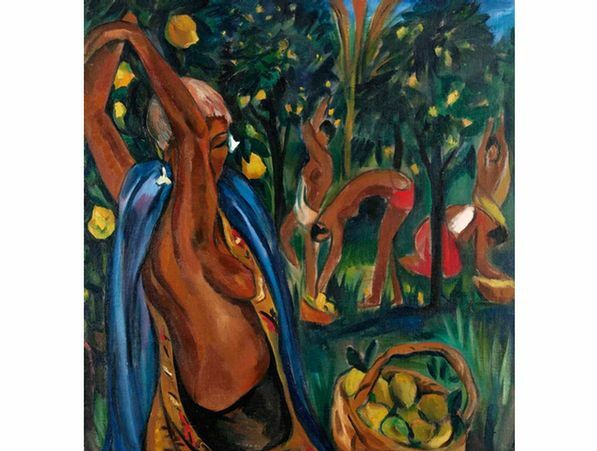 The auction will include works by Walter Battiss, George Pemba, Carl Adolph Buchner, Maggie Laubser, Bettie Cilliers-Barnard and Alexander Rose-Innes amoungst others. Viewing will take place from Thursday 10 February – Sunday 13 February, 10h00 – 17h00.